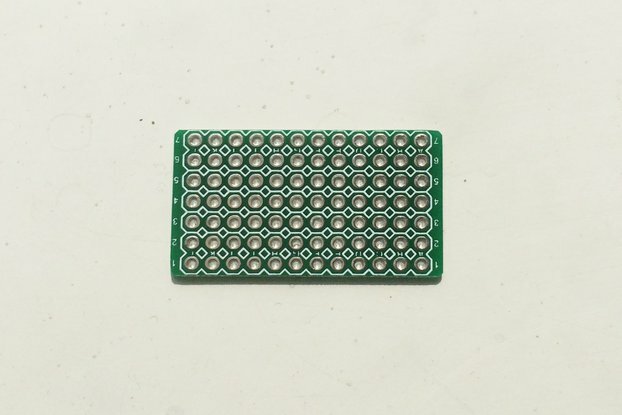 The is the adaptor board for the STM32F4 Discovery board. 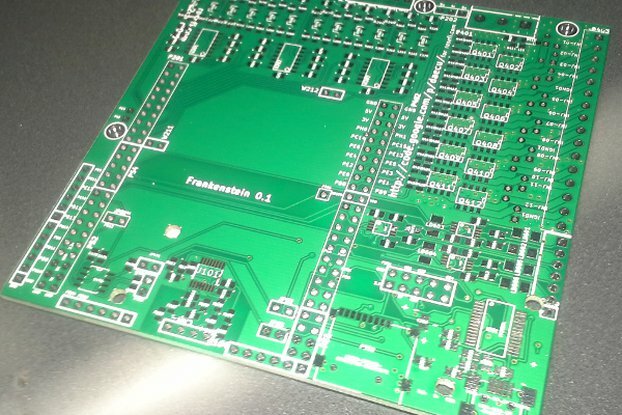 "With the PIN2DMD project you get a full color LED DMD controller for real and virtual pinball machines". 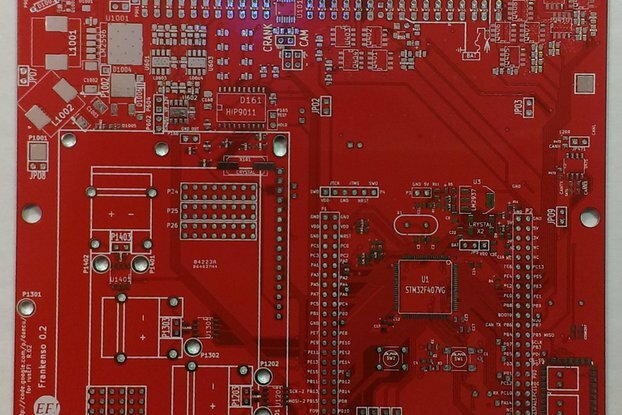 The is the adaptor board for the STM32F4 Discovery board. Works for both Pin2DMD and the goDMD clock (http://go-dmd.de). 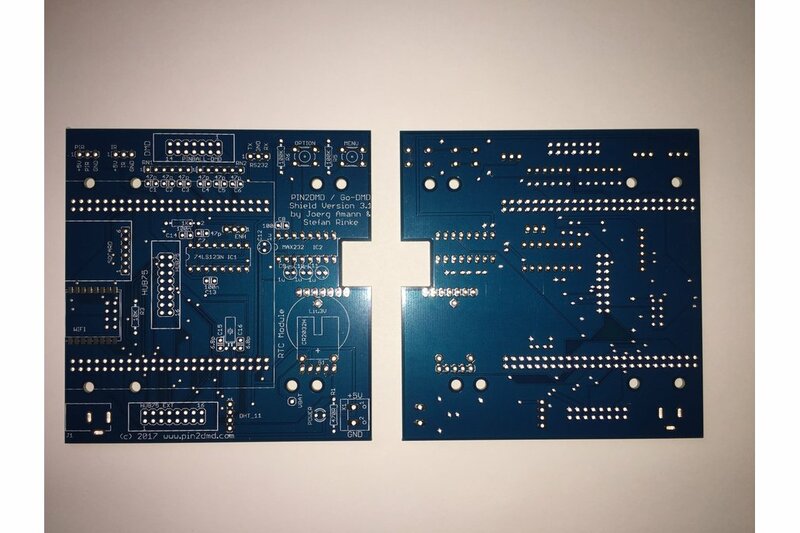 I have 2 spare blue PCB's (12-11-2017), picture shows front and back of the PCB.